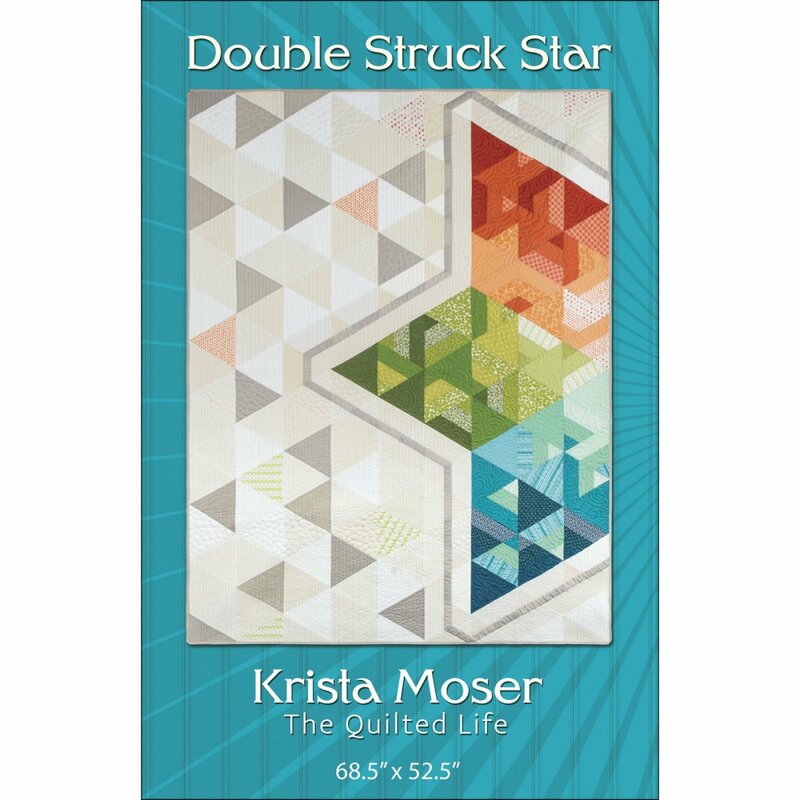 Krista Moser is the creative force and inspiration behind The Quilted Life. A quilting and fiber arts enthusiast, she started sewing at 8 years old sneaking off to the sewing machine during her Mom's nap time. Since she couldn’t read patterns, everything was made from her imagination propelling the creativity and the innovative design she is known for today. She began her professional sewing and machine quilting career at the spunky age of fourteen adding the texture and dimension machine quilting brings to every project.